"A LITTLE ON THE REDNECK SIDE"
#48 on Billboard Indicator and #31 on Music Row. 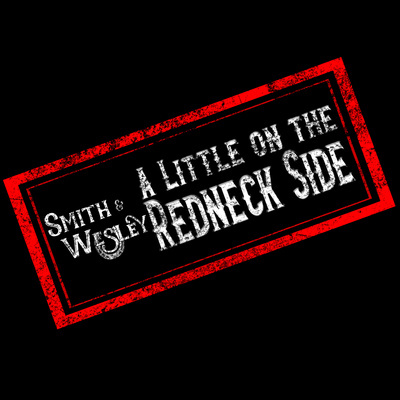 "A Little on the Redneck Side" from Smith & Wesley. Your listeners will crank this one up!